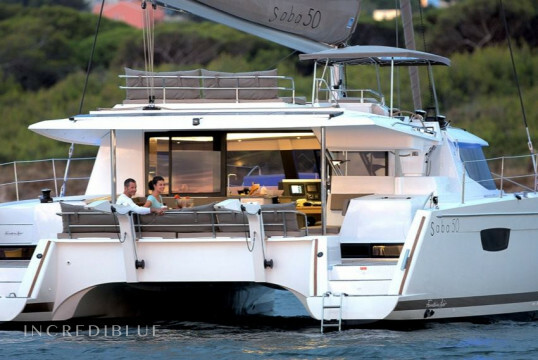 Unforgettable holidays on this Fountaine Pajot Saba 50 from Marina di Portorosa, in Sicily! 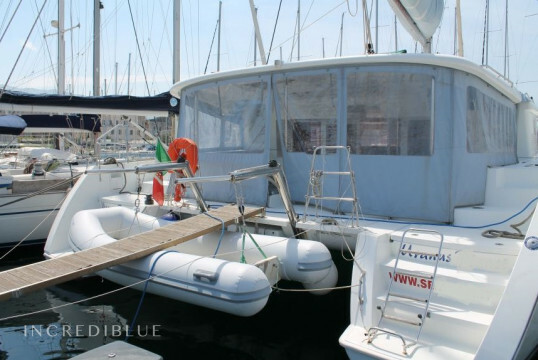 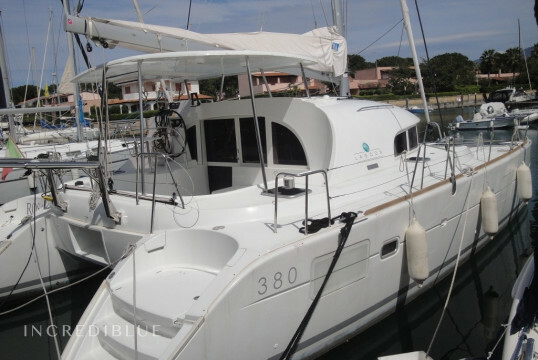 Fantastic Lagoon 52 F for rent in Milazzo Marina, Sicily! 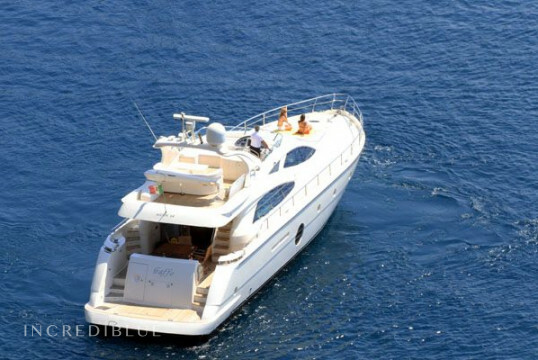 Rent a Yacht Aicon in Sicily and visit the Aeolian Islands. 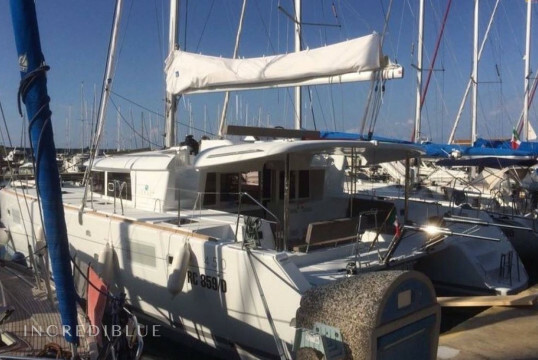 Huge catamaran Lagoon 500 from Milazzo Marina, in Sicily. 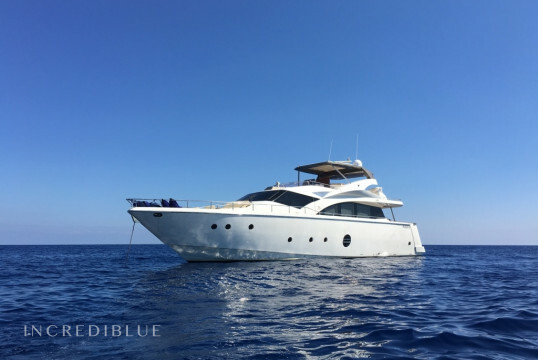 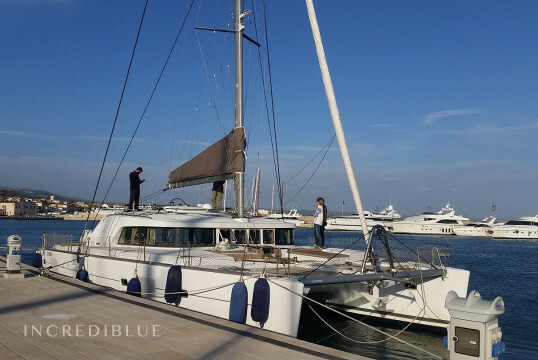 Rent this fantastic Lagoon 42 out in 2018 from Marina di Portorosa, Sicily! 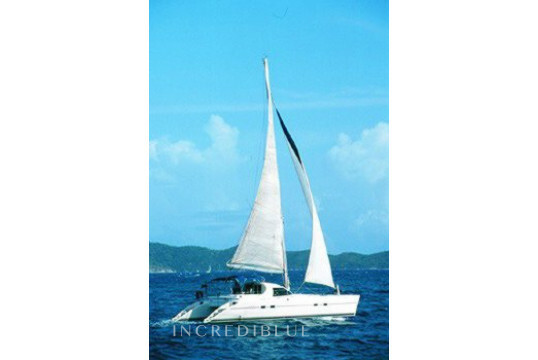 Rent a catamaran Lagoon 450 in Sicily. 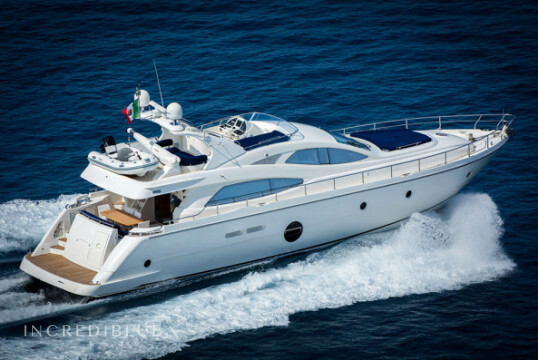 Lagoon 500 of 2008 rentable from Milazzo in Sicily. 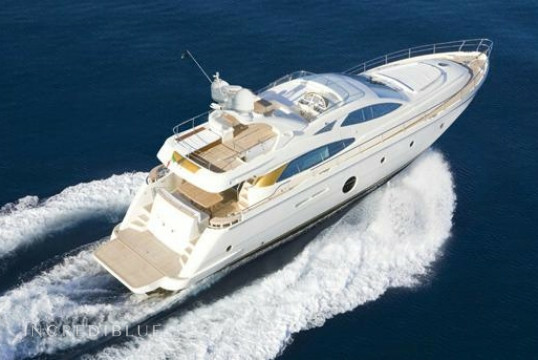 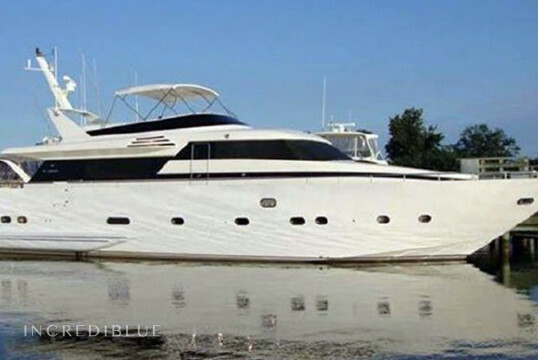 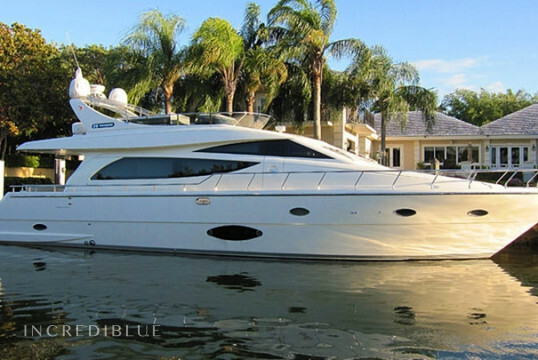 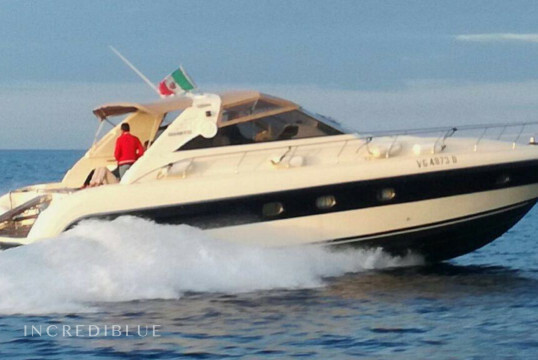 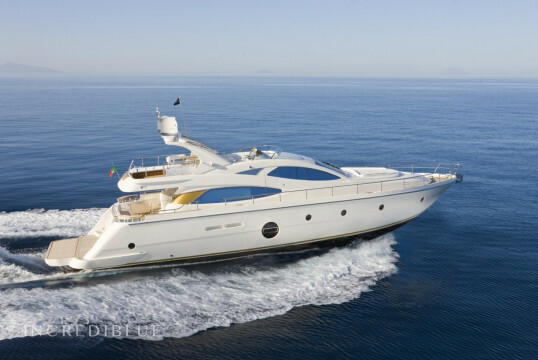 Rent a Aicon 64 Fly super yacht in Milazzo, Sicily. 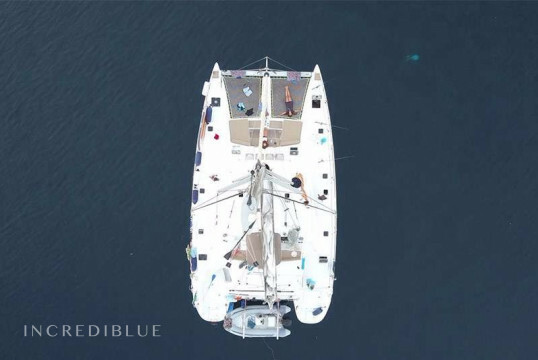 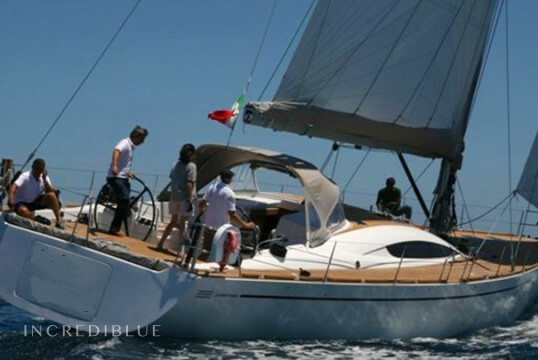 Rent luxury sailboat in Lipari, in the Aeolian Islands. 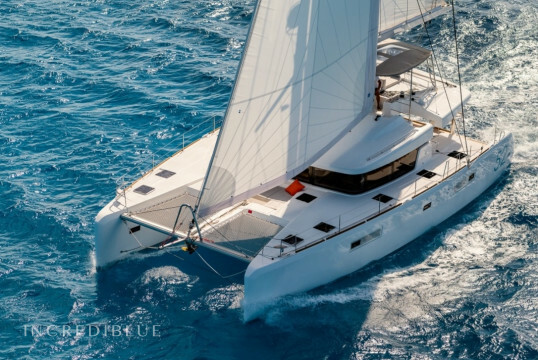 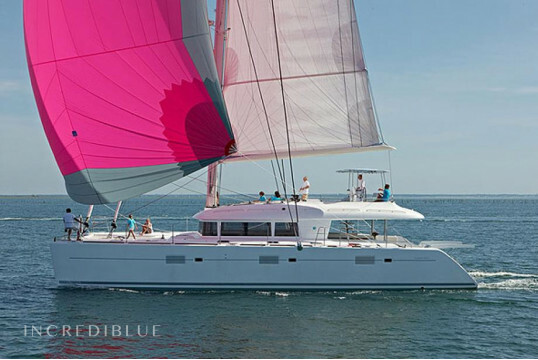 Book your Lagoon 620 catamaran and sail from Milazzo Marina, Sicily! 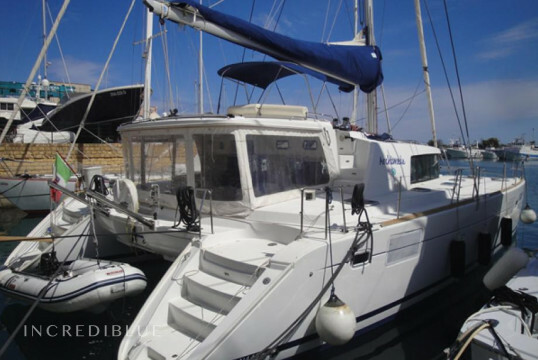 Lagoon 500 of 2008 can be rented from the Port of Siracusa in Sicily.